"A Simple Rose" There is nothing simple about this rose and its many layers. Each petal is different. This rose is for all of the women who have and will suffer from breast cancer. 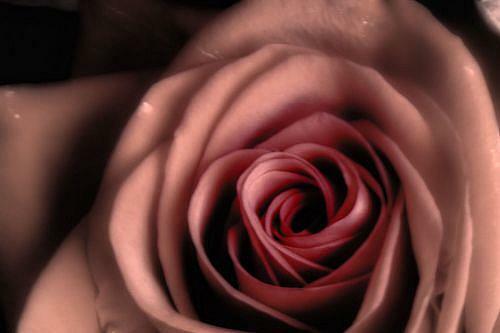 I cannot convey into words the feelings I have about this disease, just like the "simple rose" there are many layers.